One of the most popular dog breeds, the Labrador retriever is named for the cold waters off Newfoundland where they were first bred. A short thick coat, webbed feet, and a heavy tail help this intelligent dog swim long distances in cold water. Labs are popular favourites for canine water rescue, therapy work, and assistance dog training. Labs excel in the canine sport of dock jumping. High energy and hard working, these smart dogs thrive in an active home doing intensive sports like agility, rally obedience, herding trials, and flyball. Time and time again, Poodles land on the list of smartest dog breeds. 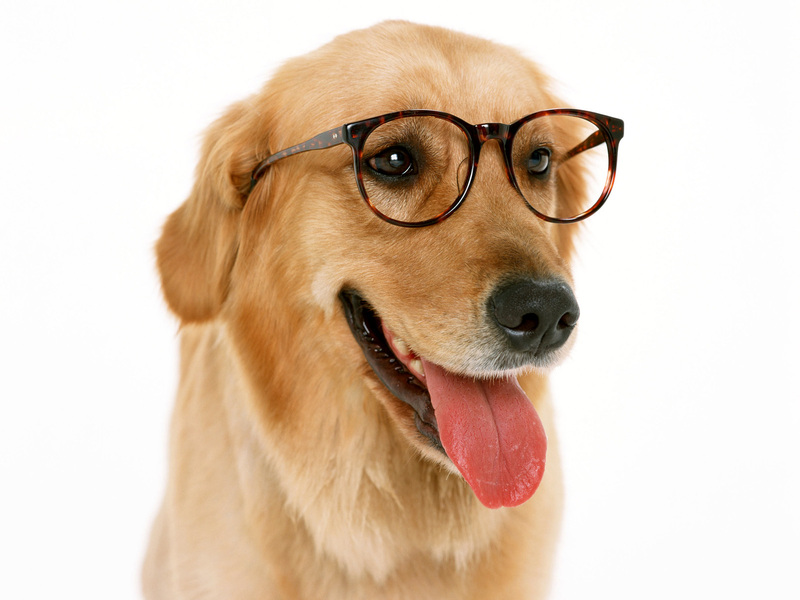 This intelligent dog was originally bred in Germany for bird hunting and water retrieving. Their storied history includes many occupations and locales, from herding sheep to crossing the battle field to bring supplies to the wounded to the performing arts. These hunting dogs are remarkable for its loving nature, trainable intelligence, and sense of humor. Originally known as the “Scotch sheep dog,” the border collie hails from the highland border of England and Scotland.